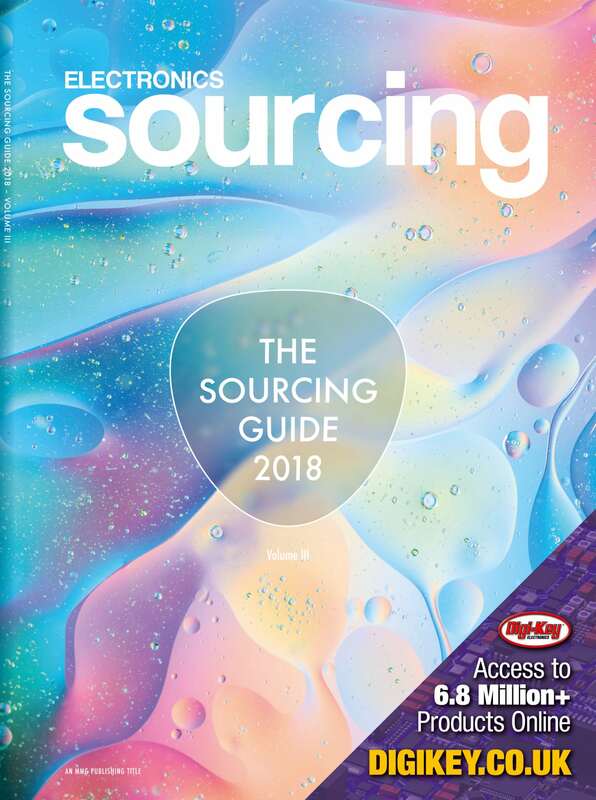 The handy A5-size Sourcing Guide is back, updated and reprinted for 2018. Designed to help purchasing professionals find new and alternative suppliers. 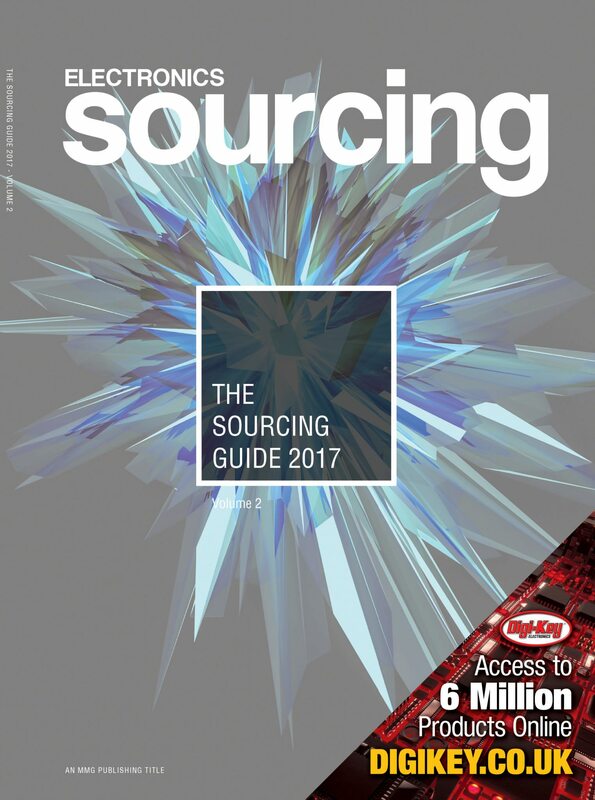 Following its successful launch in 2016, the handy A5-size Sourcing Guide has been updated and reprinted for 2017. Designed to help purchasing professionals find new and alternative suppliers. 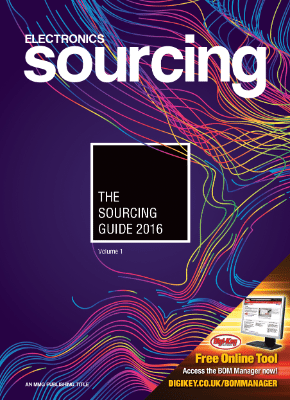 The most comprehensive printed purchasing tool yet for purchasers within the electronics industry: The Sourcing Guide from MMG Publishing.